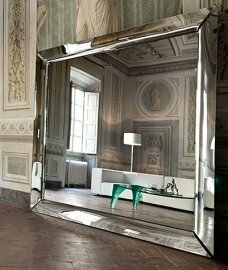 Fiam mirrors are works of art. 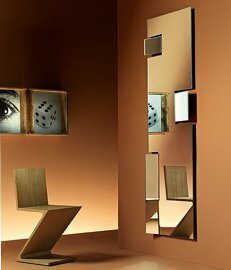 They are pieces of furniture because they are functional, but they are also gorgeous, hence work of art. 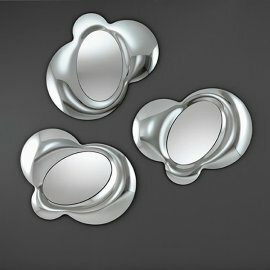 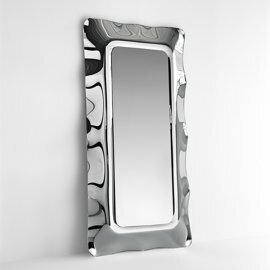 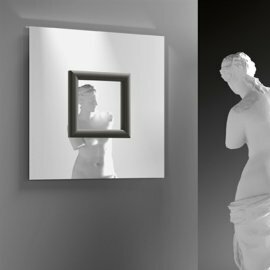 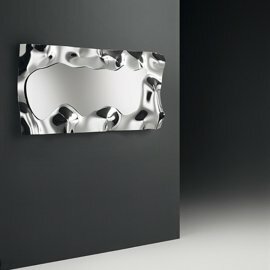 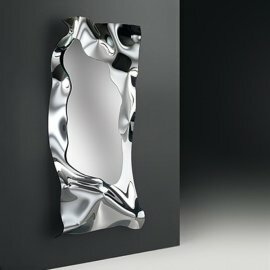 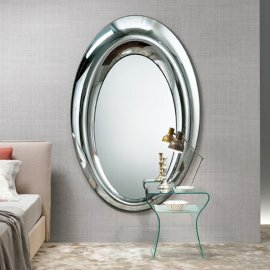 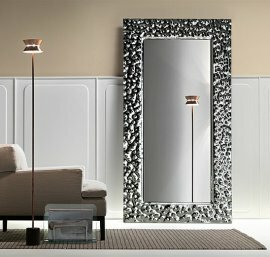 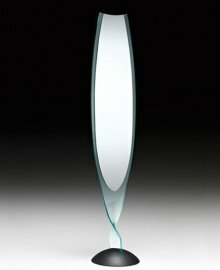 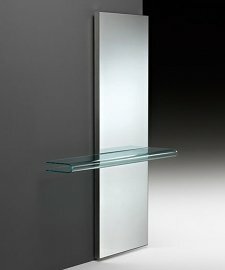 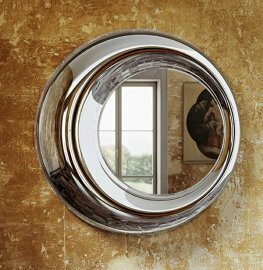 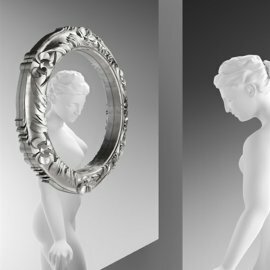 As Italian brand Fiam puts it, the mirror is for looking at the face; the work of art is for looking at the soul. 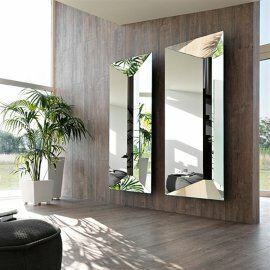 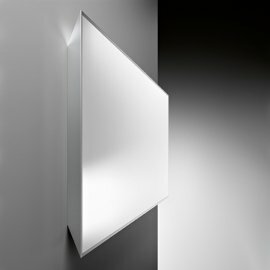 These lineup of mirrors are made from the signature Fiam glass. 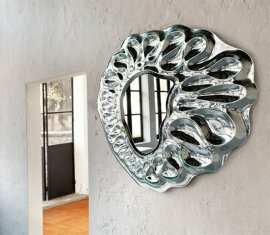 The beautiful art pieces crafted by the brand come in different sizes and in different forms. 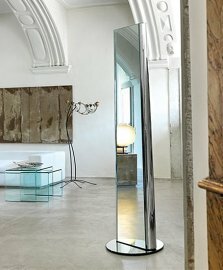 Some mirrors are hung, others are free standing.